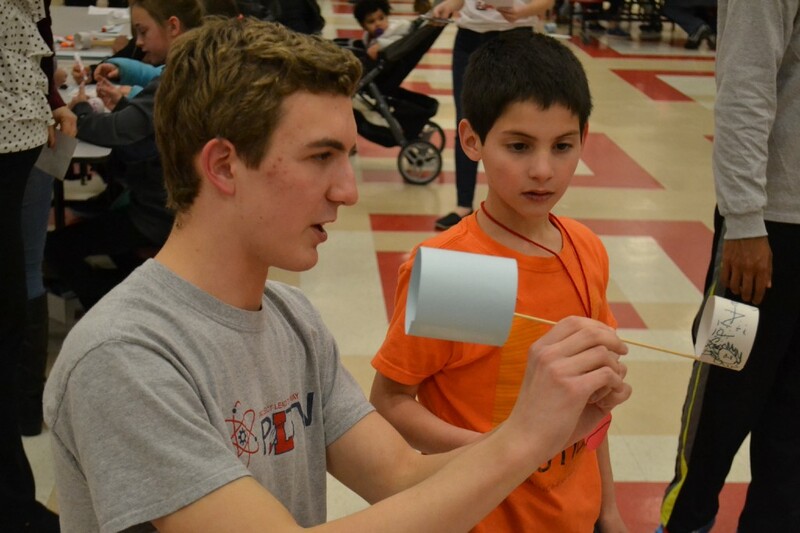 Fourth-grade student Aidan Sanders watches Lenape High School student Lucas Harsche explain how to use a flying hoop-glider during Fourth-Grade Family Science Night at Lenape High School on March 6. Staff members from Mt. Laurel Schools are set to play the Harlem Wizards in basketball game fundraiser on March 26, students at Lenape High School helped out the school’s seventh annual Fourth Grade Family Science Night and the Burlington County Prosecutor’s Office has posted $5,000 in reward money for information in the unsolved homicide of a Mt. Laurel man. Catch up on the week that was with the weekly roundup. Several staff members from Mt. 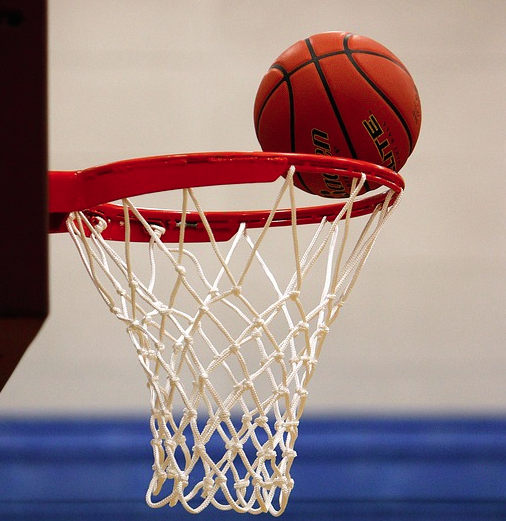 Laurel’s schools are getting ready to put their basketball skills to the test when the Mt. Laurel Magic once again take on the Harlem Wizards in their annual basketball fundraiser at Lenape High School on March 26. As in years past, the event is being sponsored by the Harrington/Hartford PTO and will help the PTO raise money to fund after-school clubs at the two schools. Burlington County Prosecutor Robert D. Bernardi has announced that $5,000 in reward money is being posted in an effort to gain information from the public that will help close an unsolved homicide of a Mt. Laurel resident dating back to April 2016. 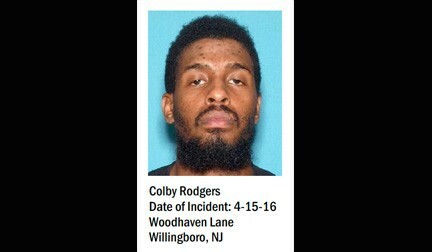 The case relates to the homicide of Colby Rodgers, age 31, of Mt Laurel, which took place on April 15 when Rodgers was found shot to death inside a vehicle in front of 68 Woodhaven Lane in Willingboro. 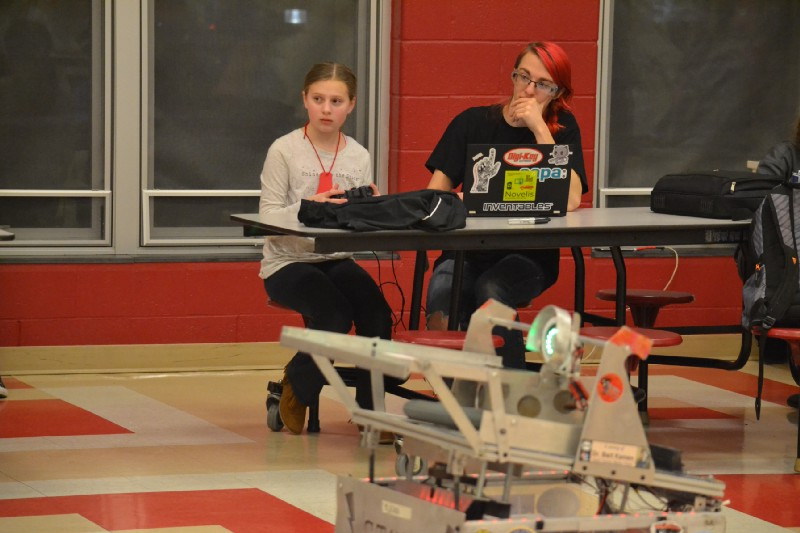 Students at Lenape High School found themselves in a new role last week when they took over teaching duties for a few hours during the school’s seventh annual Fourth Grade Family Science Night. Students from the school’s Chem Club, Robotics Club, Science League, Project Lead the Way, Meteorology Club and more were on hand to help guide more than 100 families and their fourth-grade students through several science demonstrations. On Saturday, April 1, Lenape High School Project Graduation is taking traditional fundraising to the “mats” by hosting its second annual mattress fundraiser from 10 a.m. to 5 p.m. 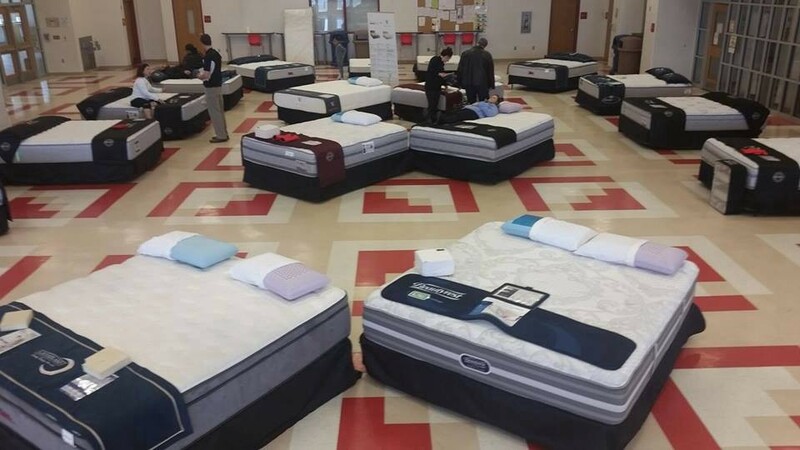 According to Lenape High School Project Graduation, the north cafeteria will be transformed into a bed showroom filled with all sizes and styles. Name brands such as Simmons Beautyrest, Restonic, Malouf and more will be available for up to 50 percent off retail prices. 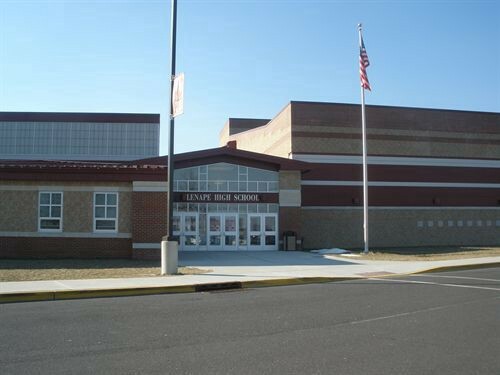 The Lenape Band Parents Association Spring Craft Show has been scheduled for Saturday, March 25, at Lenape High School from 9 a.m. to 3 p.m. Visitors can purchase craft items while supporting the band at Lenape. Light refreshments will also be sold during the event in the school’s North Cafe.